You may be able to contribute into an IRA. You can qualify for refundable tax credits. You can earn social security credits. A United States person that has a financial interest in or signature authority over foreign financial accounts must file an FBAR if the aggregate value of the foreign financial accounts exceeds $10,000 at any time during the calendar year. Global Tax Service is a full-service tax advice and preparation service specializing in returns for US taxpayers resident overseas. Founded nearly twenty years ago by Rick Gray, a Certified Public Accountant, today Global Tax Service has a staff of six ready to answer your questions and meet your tax preparation needs. We proudly serve the world from our headquarters in Columbia, South Carolina. Global Tax Service strives to provide personal service and exceptional quality. Our services include tax advice; tax preparation and submission of all required extensions and federal and state tax returns; and a guarantee to pay any penalty or interest arising from any errors or omissions on our part. 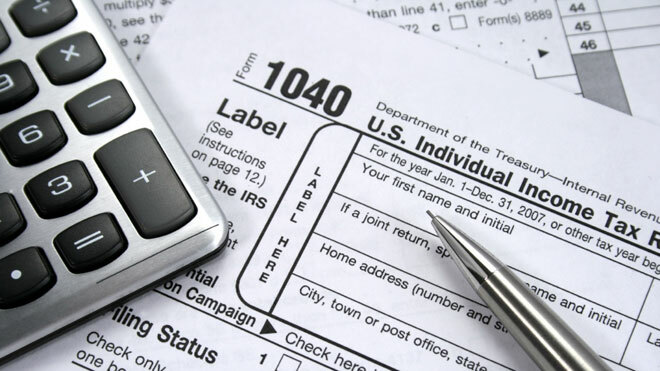 We also handle routine follow-up with federal and state tax authorities at no additional charge. All returns are thoroughly reviewed by a Certified Public Accountant after initial preparation. Normally returns are filed electronically, signed copies are provided to you via e-mail in encrypted form to preserve your privacy, and a secure bill payment system is used to insure your personal financial information is protected. I have had GTS prepare my tax forms for the last 6 years since working in Thailand. I am very pleased with their recommendations for retirement & tax services. I have been a client of Global Tax Service for the last three years. 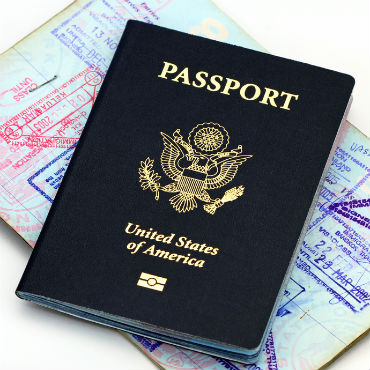 Rick Gray and his team are very knowledgeable about the implications of overseas tax filing. Their service has been professional and prompt. I highly recommend Global Tax Service. 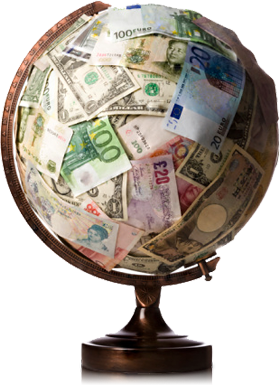 Relevant, insightful and knowledgeable- if you are working abroad you want Global Tax Service on your side. Global Tax Service has prepared and filed my federal and state tax returns for the past two years. I am very happy for the work they have provided for me! Copyright Global Tax Service. All rights reserved.